They are awesome and loving at Son's Ministries. They help you and make you feel welcome! Truly God sent! I pray that God will continue to blessed everyone. They are awesome! I just wanted to say that I came in today for assistance for food for my family and I truly appreciate the blessings of God and each volunteers time. I felt shame and embarrassed walking in the door however I was made to feel incredibly welcomed and blessed for the bounties we received. The food my family received really helped at a low point in our lives and the donations were of amazing quality and very abundant. When getting assistance during hard times I appreciate simply getting help with necessities but it's truly amazing to have so much help and special extras for the children. Thank you and God Bless. Your opinion matters. Leave A Review Or Edit This Listing for SON Ministries - Groesbeck UM Church. S.O.N. is an ecumenically and community supported food pantry. SON Ministries has been in operation since 1981. 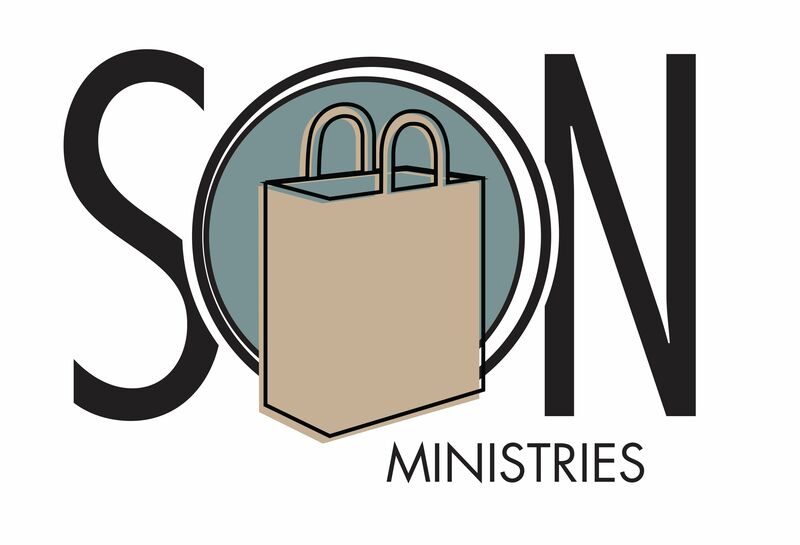 Because of the increasing needs in the community, SON Ministries became an ecumenical outreach ministry supported by several churches, individuals and community service organizations. Serves the following areas: NOrthwest or NOrth Colelge Hill School District. Supply food items for 3-4 days. We always need more information on our pantries. 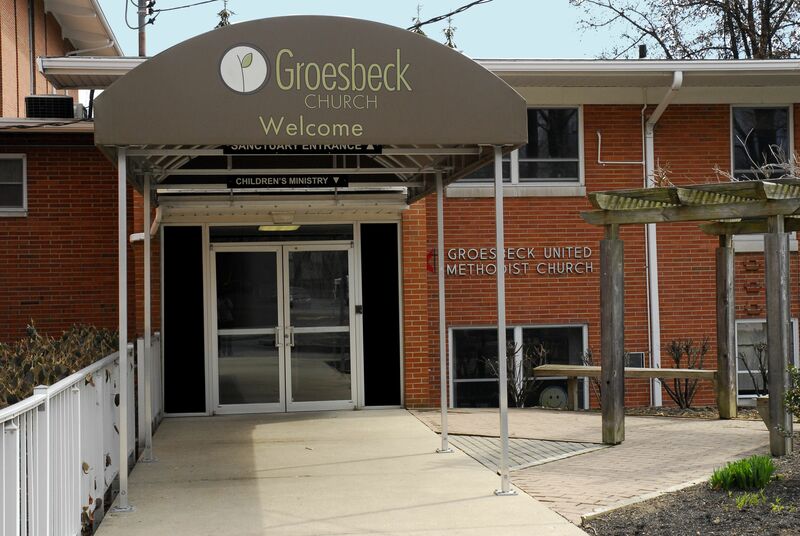 If you know of any details, volunteer information, website, hours or more description information about SON Ministries - Groesbeck UM Church please add a comment (below the map on this page), with information. We will then display this for all visitors on this page.